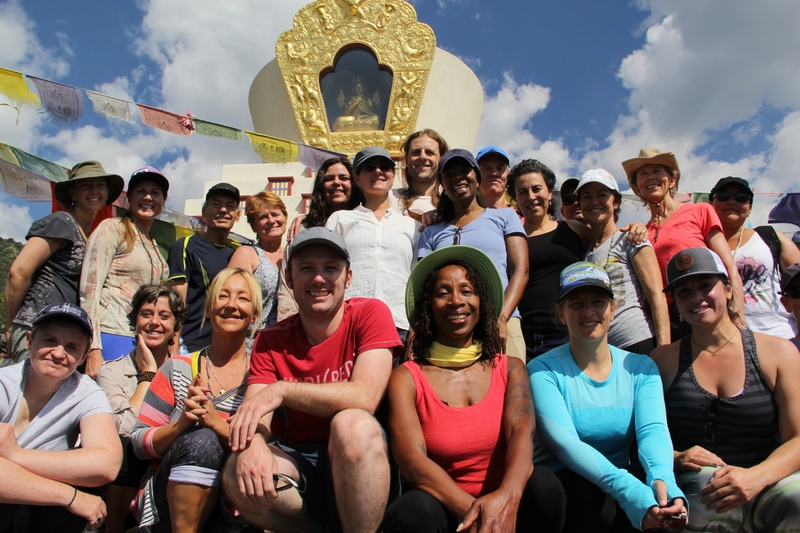 Founded in Denver in 2003, Axis Yoga Trainings is for dedicated yoga students who want to learn lineage based yoga teachings from veteran teachers with decades of experience. Axis will support you in deepening your practice and teach you how to be a skilled instructor – all within a safe and supportive environment. 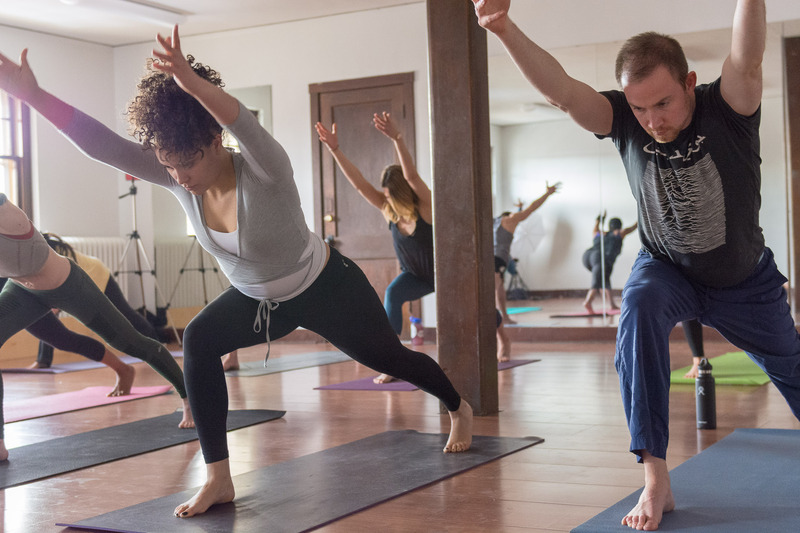 Axis attracts a wide variety of students: socially, economically, ethnically, and generationally all of whom are united by a common love of what yoga has brought to their lives. 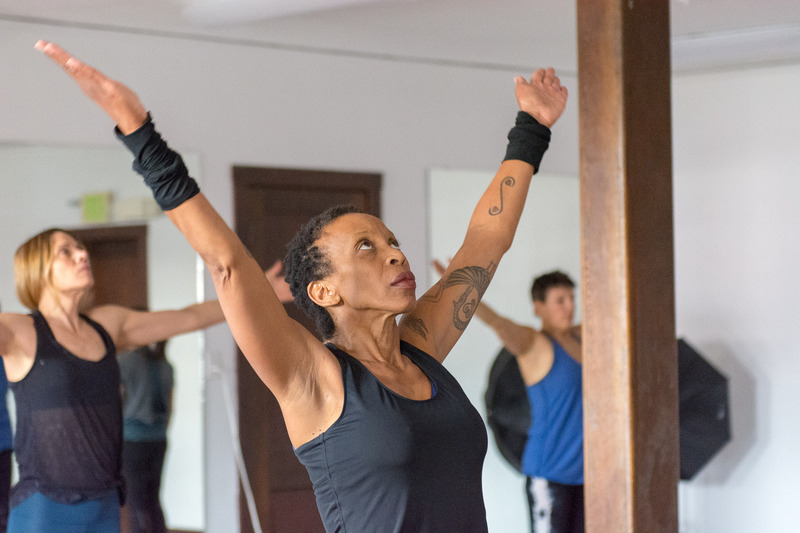 Anyone who has a sincere desire to discover yoga beyond the poses and deepen their personal practice (whether at home of in a group class setting) will benefit enormously from Axis’ training. Those who are intent on teaching will also get the support they need to share the practice with others. Not sure if you want to teach? We can help you answer that question too. Learn to design tailored made asana practices to address specific physical, and mental-emotional changes. Become your own primary care resource. The lessons will serve you into the rest of your life. The entire experience was better than I ever could have imagined. The essence of yoga emerges and speaks for itself. 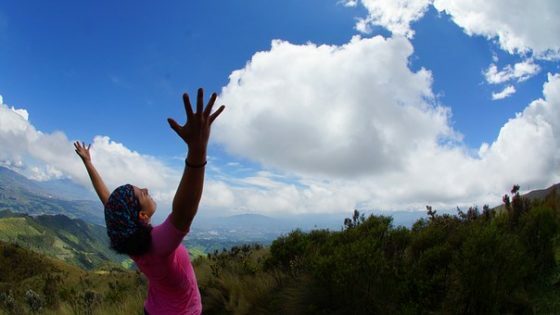 The teaching program helped me align my spiritual values with a mind and body connection and invited me to live more fully into my purpose, and find new meaning in life. Sign up today! It took me only one session/conversation with Derik to decide to dive into the program! Thank you so much for sharing your wisdom and giving me the confidence and knowledge to be a teacher. I had been practicing yoga for about three years when I decided I wanted to deepen my practice even more -not just focus on asana. The teachers are dedicated to the practice and success of the students, preparing me to be a positive and authentic yoga teacher. I had been practicing yoga asana for 5 years before then, not even knowing that I could be getting so much more out of my practice and my life -my practice had never been so deep. 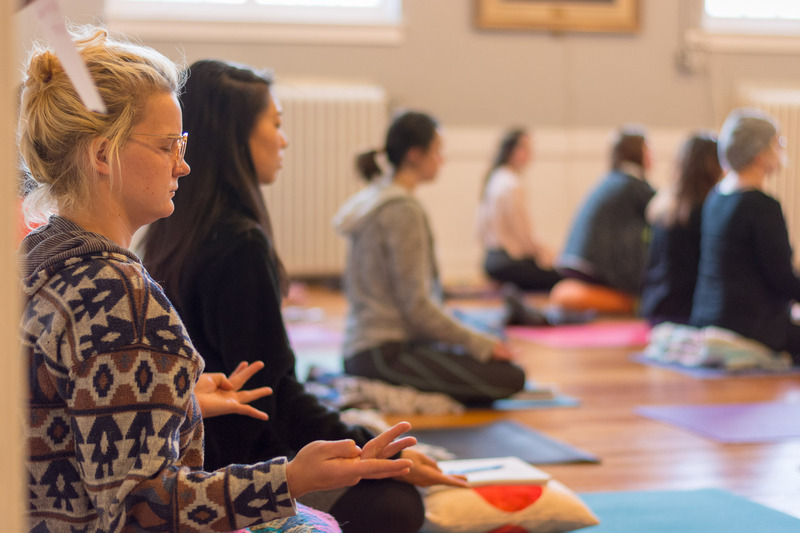 Whether you want to teach, broaden your personal practice or both, AYT is a fabulous venue to delve deeper into the subtleties of yoga. It’s a wonderful investment! Axis Yoga exceed all my expectations and gave me experiences I never expected to have! It has allowed me to work with my students at a much higher level of confidence and expertise. 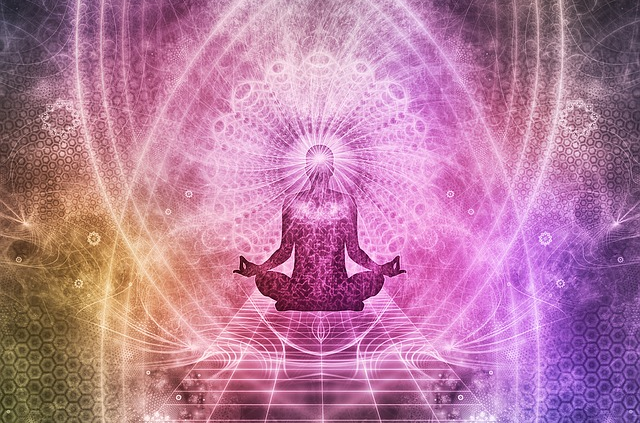 AYT is unique in its approach and exemplifies what I feel are the very best precepts of Yoga. I truly enjoy serving as an instructor in the 4 classes I teach each week. Axis instructors are authentic and experienced -makes me proud to have studied under them. I researched Yoga Teacher Trainings in Denver and that led me back to Derik and AYT. Click here to download your free guide and bonus worksheet to help you evaluate Denver’s yoga teacher training programs. Five Poses for the Summer Season! https://axisyoga.net/wp-content/uploads/2018/06/Summer-Yoga-e1528946421774.jpg 315 560 derik https://axisyoga.net/wp-content/uploads/2018/08/axis-logo-new.png derik2018-06-13 20:22:242018-06-13 20:22:24Five Poses for the Summer Season! Are You Dedicated in Practice? https://axisyoga.net/wp-content/uploads/2018/04/2018-Axis-Marketing-027.jpg 1365 2048 derik https://axisyoga.net/wp-content/uploads/2018/08/axis-logo-new.png derik2018-04-17 14:28:142018-04-19 14:52:28Are You Dedicated in Practice?